We at cityhomeCOLLECTIVE revel in our community. The "Small Lake City" notion binds us together like a big ol’ family. 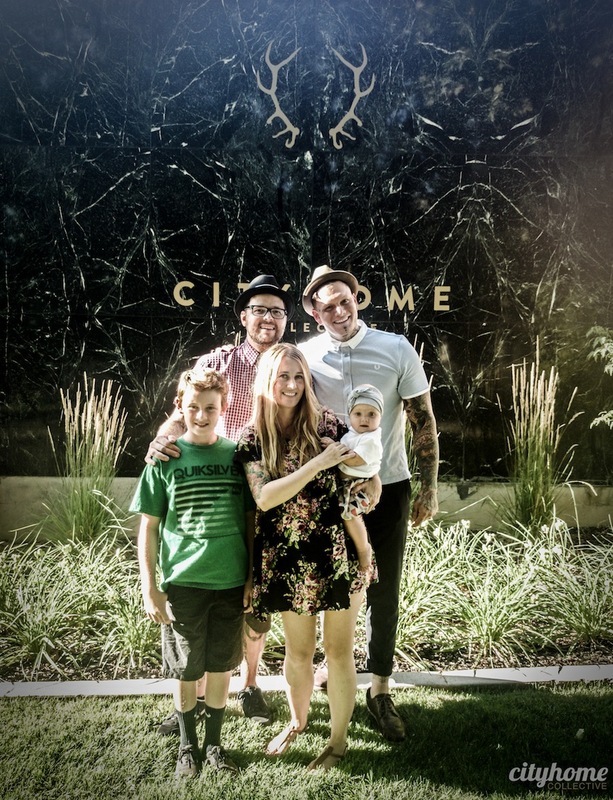 Oh, and speaking of families, meet a few stellar individuals that just bought a new home, COLLECTIVE style. Adam Rudy and Sarah Hardy [soon to be married! ], as well as Eli and Stevie--old friends, clients, and kindred spirits of living, supporting, and owning local. They found us, we found their space. It’s kinda how we do. Our COLLECTIVE is far from the used-car salesman stigma that realtors have had in the past, and with these good people, the mold continues to be broken; Adam and his partner, Ben Sharp, are the owners of Sharp Auto. They’ll get you seated squarely behind the wheel of one heck of a motor carriage, but without any of the standard horseshit that typically accompanies buying a vehicle. Then you can casually cruise to your new block and your perfect home. A thousand tips of the hat to the family on the new space below.